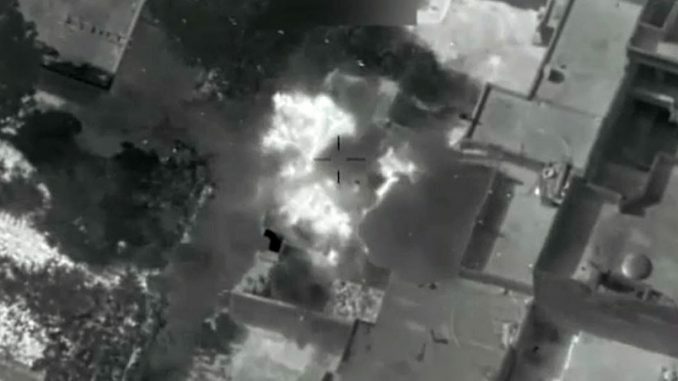 The Pentagon have announced a possible investigation into claims that the U.S. military targeted civilians during airstrikes in Syria. The military have gathered enough material to warrant an inquiry into the deaths of civilians, many of whom were children, that were the result of coalition airstrikes surrounding the town of Manbij in Syria on July 19. “Based on internal and external information that we have – things that we saw during the fight and things we saw in social media,” the Pentagon decided that “the information was credible enough to warrant a formal investigation,” spokesperson for the coalition against Islamic State (IS, formerly ISIS/ISIL) Colonel Chris Garver told reporters on Wednesday. At least 20 civilians, including children, were allegedly killed in a US airstrike last week near the town of Manbij in the Aleppo province, human rights groups said. The US-led coalition has launched dozens of airstrikes near Manbij in past weeks, trying to force IS to leave the city. Amnesty International also denounced the Manbij area bombings, calling for a “prompt, independent, and transparent investigation” to prevent any further loss of lives. The Syrian National Coalition (SNC), which represents Syria’s opposition groups, urged the US-led coalition to suspend its aerial campaign against IS near Manbij after the reports of civilian deaths. “We will not allow any crime to be justified under the pretext of combating terrorism,” another major western-backed rebel group, the Free Syrian Army, stated in reaction, as quoted by Reuters. Responding to the outcry, US Defense Secretary Ash Carter said during a press briefing last week that he “was aware” of the incident and that Washington was looking into the case. “Being scrupulously careful to avoid civilian casualties and being transparent about this issue is a reflection of the civilized nature of this coalition,” he added. 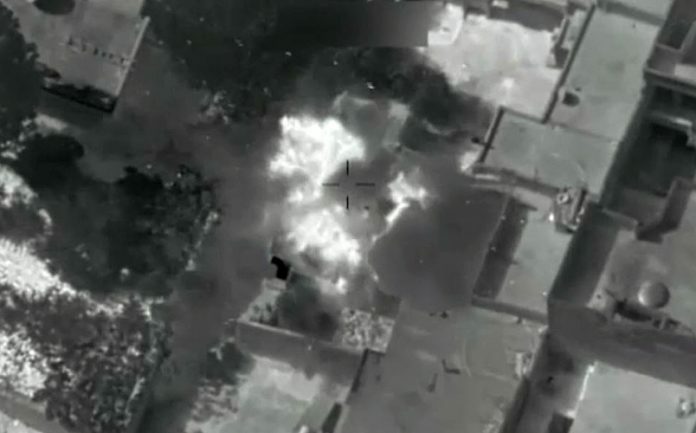 Meanwhile, the US-led coalition has found itself in hot water over more allegations of civilian casualties caused by its air campaign against Islamic State. Syria is demanding that the UN investigate over a hundred deaths, mainly of women and children, in French airstrikes close to Manbij. “The unjust French aggression claimed the lives of more than 120 civilians, most of them are children, women and elderly,” Syria’s Foreign Ministry wrote, as cited by SANA News Agency. Damascus claims the attacks were carried out just a day after the deadly US strikes. France has not responded to the allegations. Following both incidents, Amnesty International called on the coalition to track down any “violations of international humanitarian law,” while insisting that those responsible should “be brought to justice.” The human right group has also called for compensation to be paid to the families of the victims.